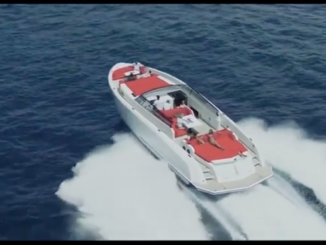 Three years after taking over the business, the new Zodiac Nautic CEO give us an assessment of the situation and few indications about the future of the company. 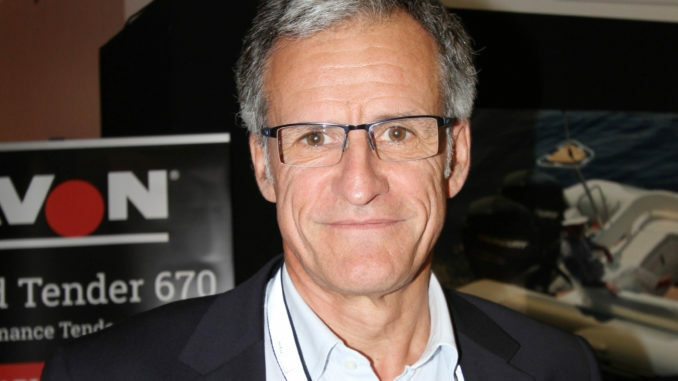 Y & S: Three years after taking over the business, how is Zodiac doing? Dominique Heber-Suffrin: Zodiac Nautic is doing pretty well. Our first challenge was to start delivering to our resellers and customers again. We did it! In the first year, we even increased the number of deliveries by 30%. We worked hard to get there, but I must say that I was touched by the commitment of dealers to the brand since most of us have remained faithful. In the second year, we also increased our efforts on the European market and in the United States, where we have a strong position including with the big boats. We sell a lot of Medline, NZO and even boats over 27’ (9 m) in the northern United States. In conjunction with this export effort, we introduced new models, expanded the range, relaunched Avon, and continued to increase the number of deliveries. With the job paying off since the end of 2016, we had almost recovered the pre-crisis turnover. Our customers appreciate the new products and at the end of 2017 we were almost at the balance point with 20% of the world market for inflatable and rigid inflatable boats. Therefore, we are ready to accelerate; something we are doing in 2018. Y & S: What have been the biggest challenges since your arrival? D.H.S: The first big challenge was undoubtedly to change our industrial tools to make them more adapted to the company and more in line with modern production methods. It took a lot of work both in France and our factories in Tunisia and the United States. The other big challenge we faced was innovation, an area where we have done and where we continue to do a lot of work. To achieve this, we have already built a new Research and Development Office in Bordeaux where we focus all our work on innovation, an area to which we attach great importance. 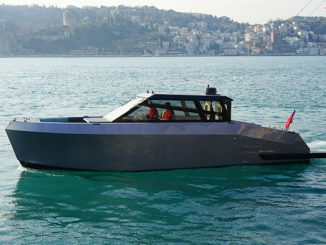 Y & S: What are the priorities for Zodiac Nautic today? D.H.S: The first major line of development is innovation for our three brands. 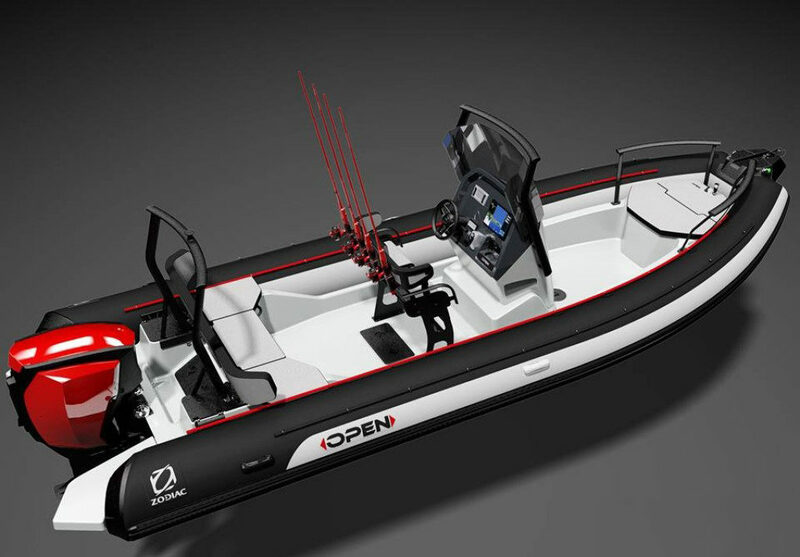 In the future, we will add more colors and introduce new materials, but also more style to both surprise our customers and also allow them to customize their boat according to their desires and uses. We will also continue to restyle our classics by giving them a more modern identity, using new designs, but keeping the original spirit. The Classic, presented last year was a good example and was very successful. It encourages us to continue in this direction. We will also work on ergonomics and large boats, we will collaborate with renowned designers who will bring their style and expertise. Another project is to give a strong identity to each of the three brands of the group. 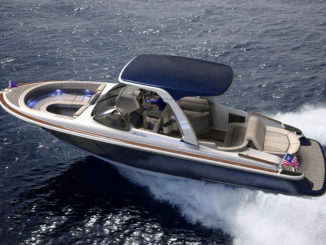 Zodiac will remain the spearhead with versatile and family boats, combining classicism and innovation as exemplified in particular with the new range, Open. Bombard will remain the brand offering good value for money with simpler but proven solutions and we will expand its distribution worldwide, under the name Bombard, which was not the case before. 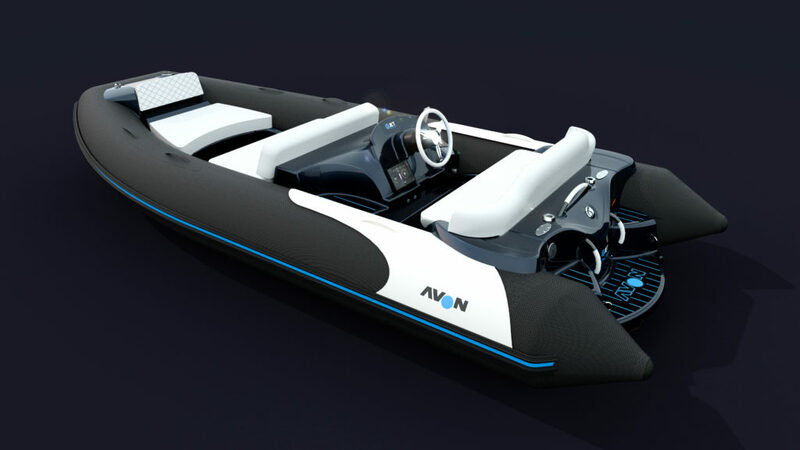 Finally, for Avon, we are relaunching the brand, particularly in the market for yacht tenders and we will use new propulsion means as beautifully illustrated by the Avon eJET Concept that we have presented during the last Cannes Boat Show and which we have produced in collaboration with Torqeedo.